I work as an independent producer for Moving Souls Dance, working within the cultural sectors of dance, theatre and diversity. Moving Souls Dance offers artists the opportunity to develop their contemporary work and undertake regional, national and rural touring. 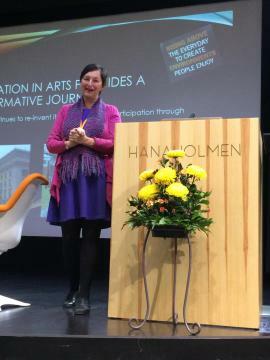 We also undertake research and offer evaluation for dance in education as part of our consultancy services. We also offer Life Coaching and personal development to support individuals through tunes of transition and change. 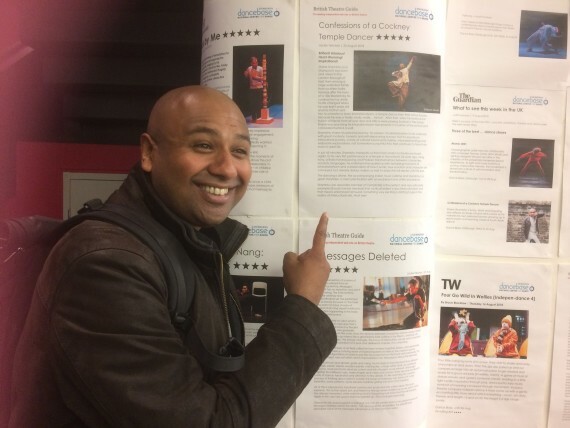 Shane Shambhu with 5* review at Dancebase Edinburgh Fringe 2018!